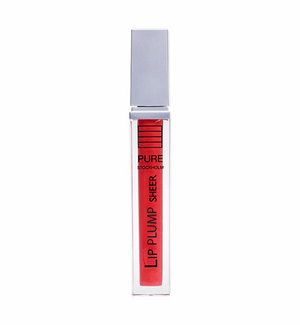 An alternative to injections this lip plumper instantly refines & plumps lips for a full voluptuous effect enhancing volume instantly as well as long-term. Collagen & Sodium naturally plump lips while peptide complex provides effective wrinkle smoother & repair. Vitamins A, C & E condition & provide antioxidant protection.